In our view, the current discussions on bioeconomy by the Federal Government of Germany have the potential to further undermine human and social rights and accelerate environmental degradation. An economy that increases its use of renewable raw materials can only be sustainable if this is accompanied by a socio-ecological transformation. 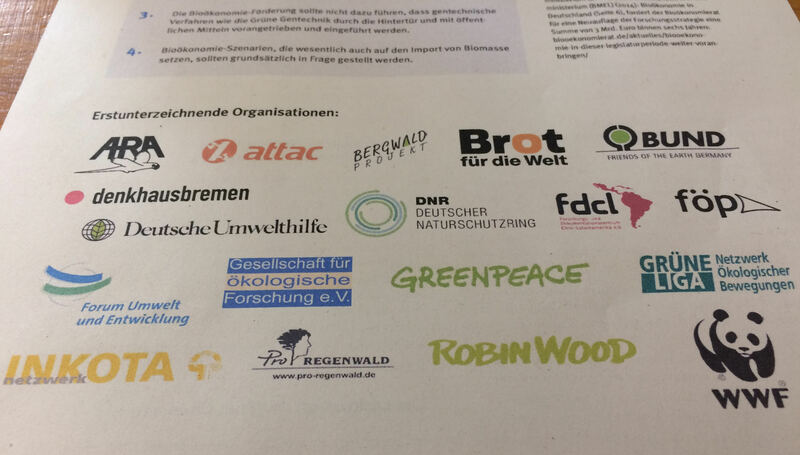 The signatory associations and organizations are therefore calling on the Federal Government of Germany to readjust its national and European bioeconomy strategies. Read the full Bioeconomy Declaration here.